Delivery from £7.00 to United Kingdom in 2 - 6 working days. 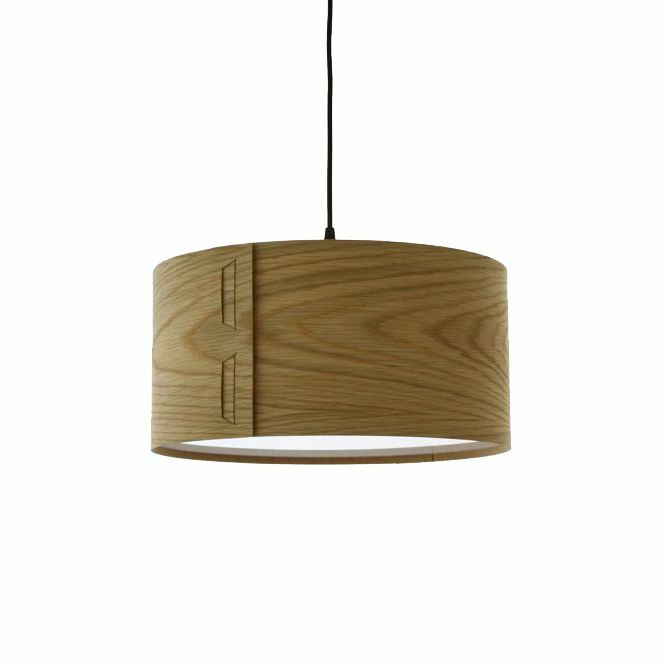 Tab shade is a flat pack light shade, designed for simple home assembly. Tab shade is suitable for use with low energy light bulbs only. 20W Max. Materials Oak (real wood) veneers. Opal acrylic diffusers and cork for structural support.